Metro Carwash is Reno’s best ride through car wash. Metro car wash has state-of-the-art custom machinery and uses the finest Turtlewax soaps and polishes. We promise fast, friendly, service and a clean, shiny car every time…in 5 minutes or less. 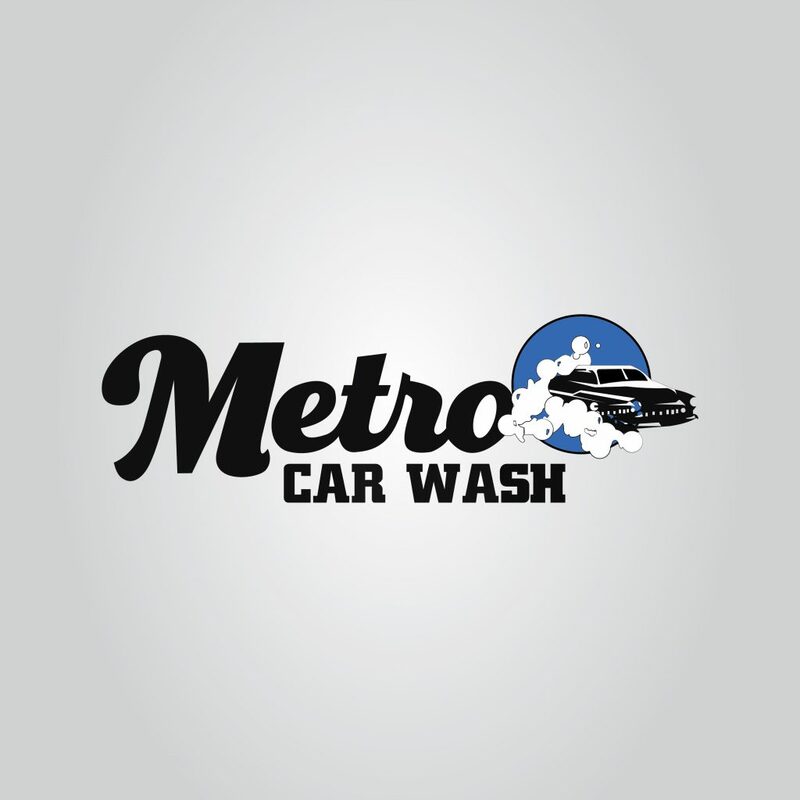 Metro Carwash is locally owned and operated by Ernie Ionno, he is a car wash industry veteran; Ernie answered help wanted ad for a car wash attendant when he was 23 years old and he’s been washing cars ever since. 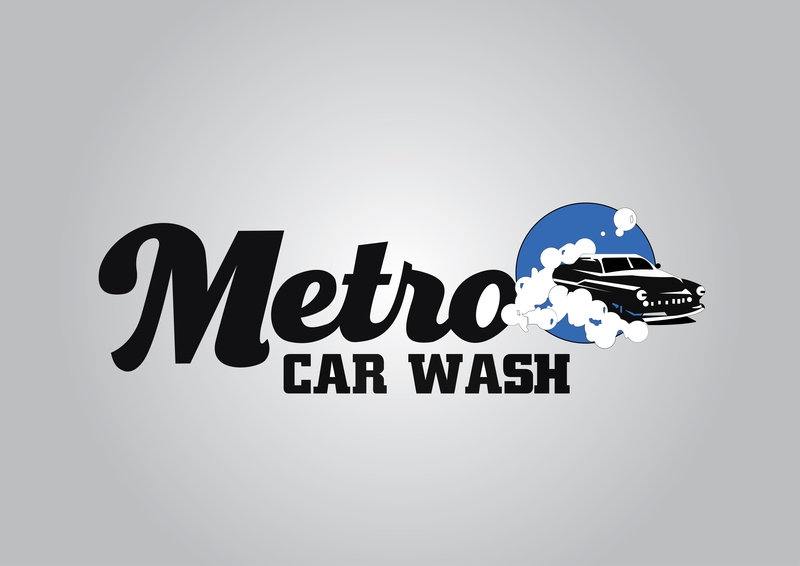 Metro Carwash, it’s GOOD, CLEAN, FUN!